Today I am going to review Mamaearth Diaper Rash Cream For Babies. I'm using this Diaper Rash Cream for my newborn girl almost every day. 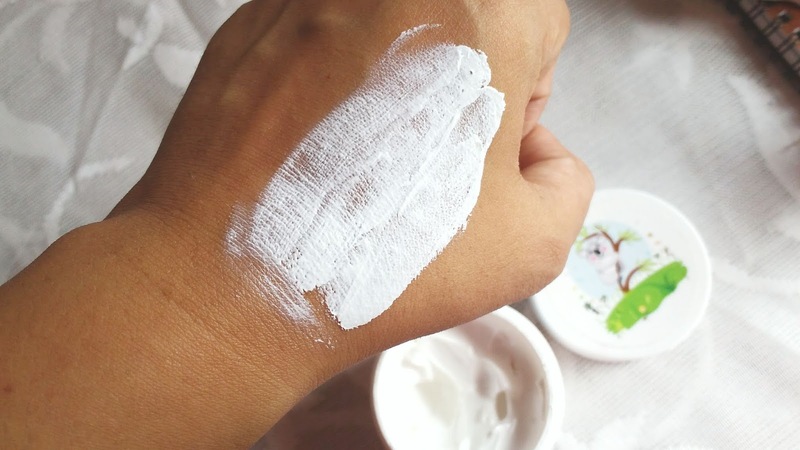 Like other products of Mamaearth, it is also a toxin-free and 100% natural Diaper Rash Cream for babies. After using the cream for a few weeks here’s my detailed review. Enriched with the goodness of natural healing properties for deep nourishing of your baby’s skin. Mamaearth Diaper Rash Cream mainly designs for newborn's delicate skin and protect it from rashes and irritation which was caused by a wet diaper. The ingredients are fantastic, it is a blend of potent ingredients which includes Zinc Oxide, Shea Butter, Cocoa Butter, Olive Oil, Calendula Extracts, Aloe vera Extracts. The product contains only natural ingredients and has absolutely no preservatives, artificial colors, fillers, fragrances, chemical additives, mineral oil, or other undesirable or unnecessary ingredients. Mamaearth Diaper Rash Cream comes in a 50ml size white plastic tub with a screw open lid. Under the lid, there is another white plastic cover that provided to prevent spillage. The packaging of the product is 100%travel-friendly and very good and which is easy to hold. There is no issue of spillage of the product. The texture is just amazing. It has a rich and thick texture. And consistency is very soft and creamy with a non-greasy and non-sticky formula. It has a very mild refreshing fragrance which isn’t too bothering. It is white in color. I just used to keep my daughter in a diaper at night. Before that, I clean her diaper area with mamaearth wipes and then apply the cream. Due it's thick texture which gets absorbed into the skin with a bit of massaging, it takes almost 2 to 3 minutes to completely blend with the skin and it doesn’t leave a greasy feel to the skin. My son has never had a diaper rash since. For prevention, I apply a thin layer of the rash cream as often as necessary with each diaper change. Suddenly my daughter has had very seriously rashes in her two weeks and the redness looks so painful and as parents, we really want to heal our newborn's delicate skin quickly! I have started using this diaper rash cream immediately. In a day I use it 2 to 3 times and they were gone within a couple days. Now, I use it to prevent any future rashes from occurring and it does its job perfectly. This cream is rich in ingredients like Shea Butter, Cocoa Butter, Olive Oil, and other natural oils that keep her skin naturally moisturized and healthy. This cream helps in maintain the smoothness and natural moisturizer of newborn skin. It is a Zinc Oxide and non-petroleum based cream so that can help seal out wetness and maintain skin balance. Also, my son has very sensitive skin and this has never caused any issues for him. 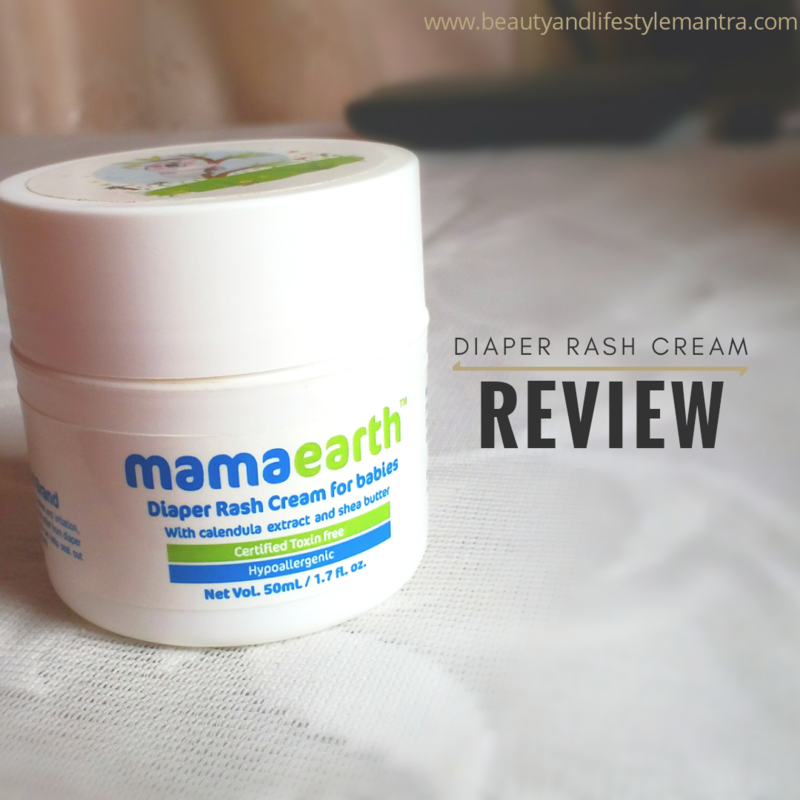 The Bottom line, it has been a very good experience with Mamaearth Diaper Rash Cream. It is unique in its formulation and in how it works and performs, I just love it. It has done a great job at turning redness away during diaper changes. I love how thick it is and that it doesn't smell bad! It truly relieves irritation from diaper rash and prevents new rashes from forming. If my little one as any rash I immediately revert to Mamaearth Diaper Rash Cream and put on a very generous amount and within several hours, it is almost completely gone. 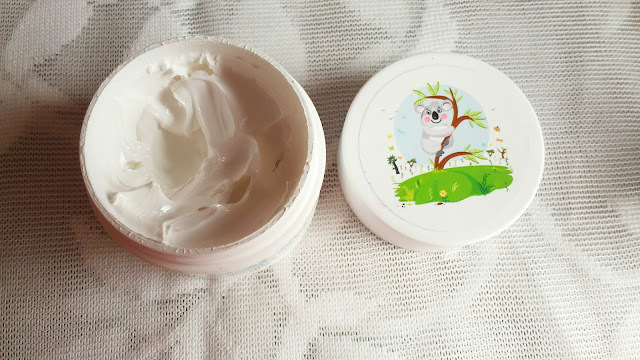 Mamaearth Diaper Rash Cream For Babies, definitely worth buying and I highly recommend this dermatologically tested diaper rash cream for newborn. Now, I don't see myself buying anything else.